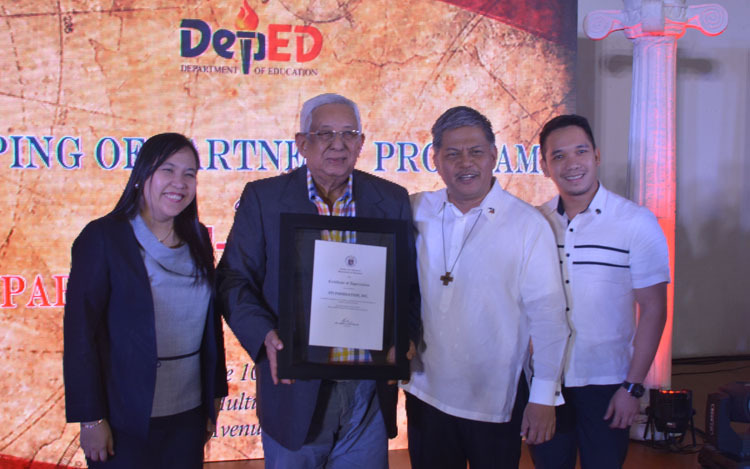 STI has joined the efforts of the Department of Trade and Industry (DTI), Department of Education (DepED), Department of Science and Technology, and several private IT firms led by Advanced Solutions, Inc.(ASI)in pushing for enhanced IT education in the country. 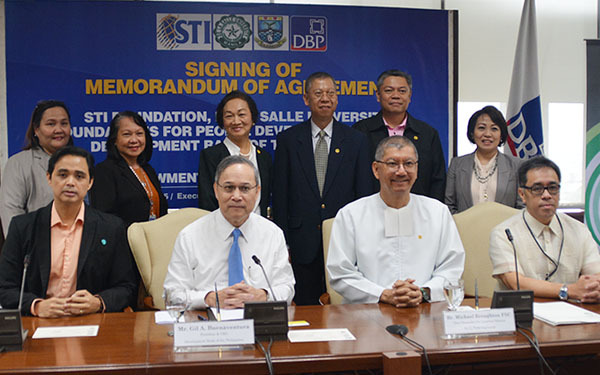 STI will provide computer training to some 1,200 public school teachers whose schools, in return, will be beneficiaries of the PCs for Public Schools Project (Phase 3) or PCPS 3 of the DTI. 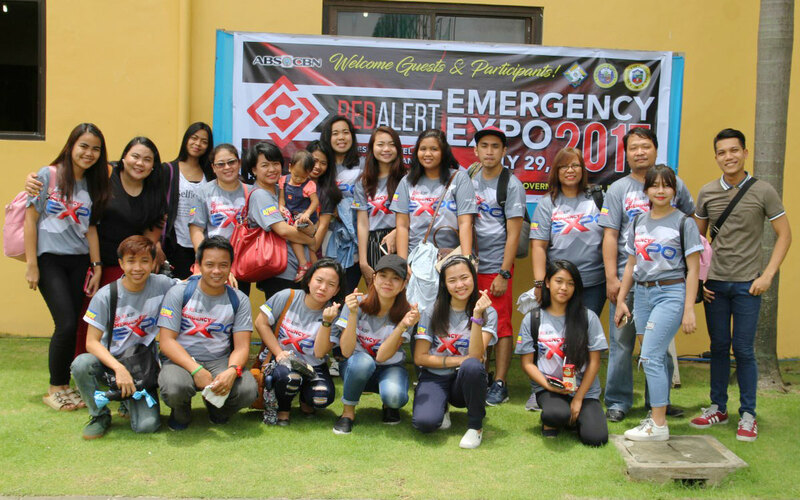 PCPS 3 is funded by a P 600 million grant from the Government of Japan. 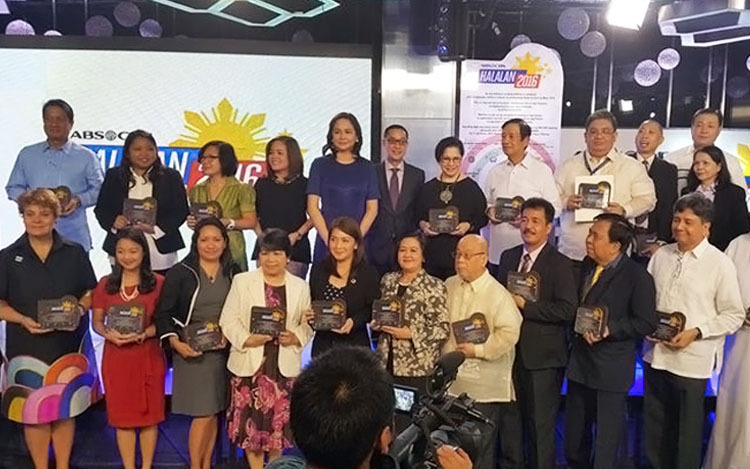 Phase 1 and Phase 2 of the project has been implemented since 2001 by then DTI Secretary and now Senator Manuel Roxas III. Now on its third phase, 1,200 more public high schools will be given personal computers ( 10 for each school ) benefiting a total of 250,000 students and about 50,000 teachers. Leading IT product vendor ASI won the bid to provide the desktop computers that would be donated to the public high schools. The computers from ASI will run on Feodora Core 3 Linux operating system with the OpenOffice productivity tools including Wikipedia and Encyclopedia Britannica. 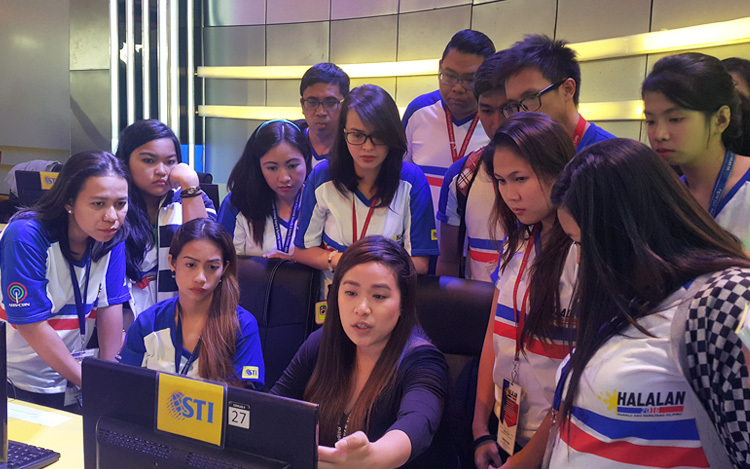 Meanwhile training for the use of the computers will then be provided by STI, the leading provider of ICT and ICT-enabled education in the country. STI also developed the courseware for this training. 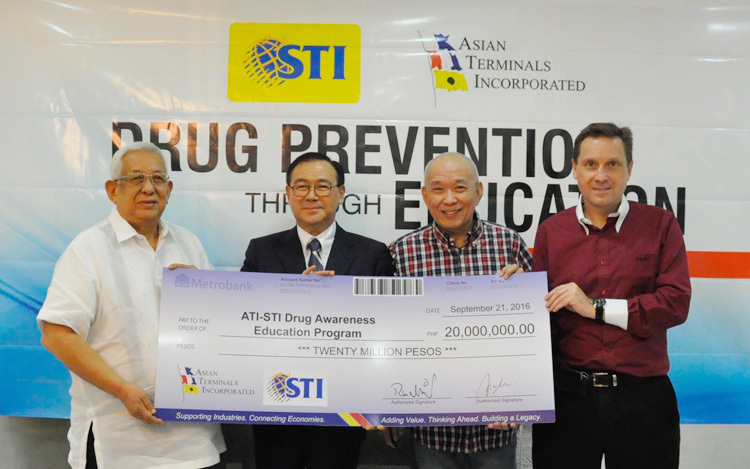 Under a Memorandum of Agreement signed by STI and ASI, STI has agreed to provide a 64-hour or eight days of training to the 1,200 public high school teachers. The training, which will start on October 19 this year, will cover lecture and laboratory lessons on Linux and Open Office. This training will teach participants on how to use common office tools such as word processor, spread sheet and presentation tools using the OpenOffice Suite. 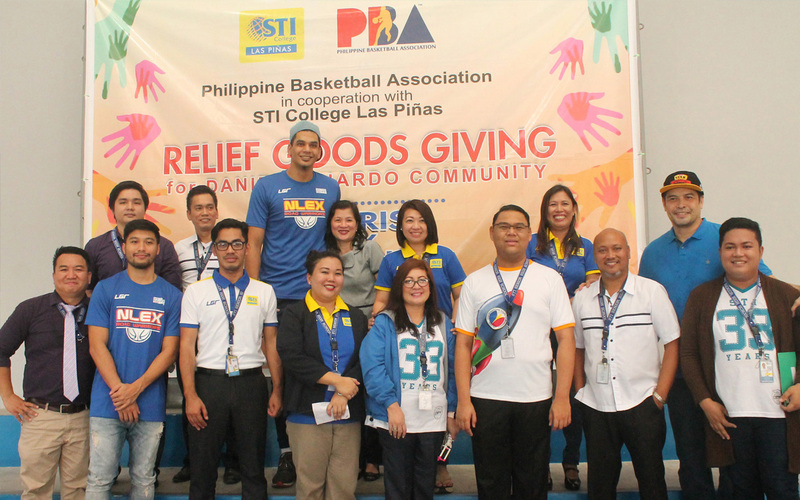 Twenty-eight STI Colleges and Education Centers nationwide will serve as training centers for these public high school teachers. 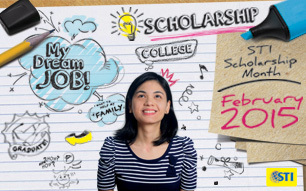 STI has more than 100 colleges and education centers throughout the country. 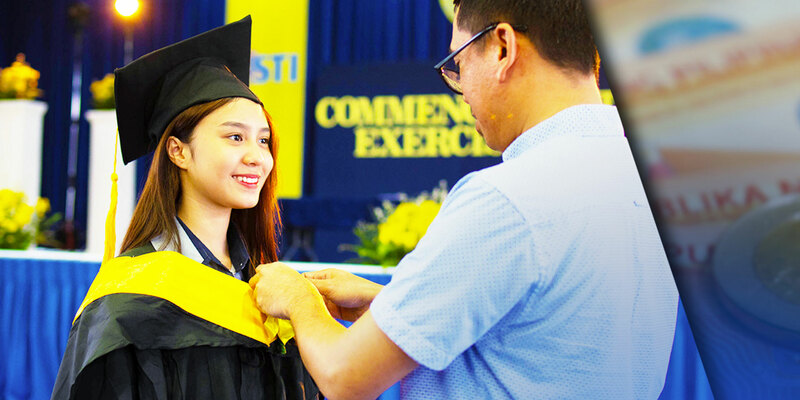 Among those serving as training centers are STI College Calbayog, STI College Bacolod, STI College Bacoor, STI College Cagayan de Oro, STI College Cotabato, STI College Makati, STI College Quezon Avenue, STI College Kalibo, STI College Lahug, STI College Legazpi, STI College Maasin, STI College Tarlac, and STI College Zamboanga. 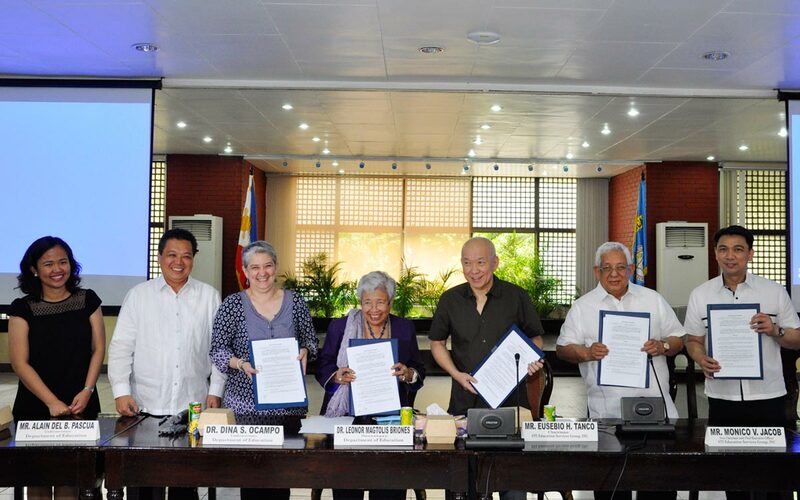 PCs for Public Schools project aims to incorporate IT in the basic levels of education by providing computer hardware and software, as well as teacher training to public schools. This project should also address the nation’s vision to develop the country as an IT Services Hub. In 2001, PCPS 1 provided 19,920 desktop computers to 996 public schools benefiting a total of 223, 792 high school students and 24, 489 public high school teachers. 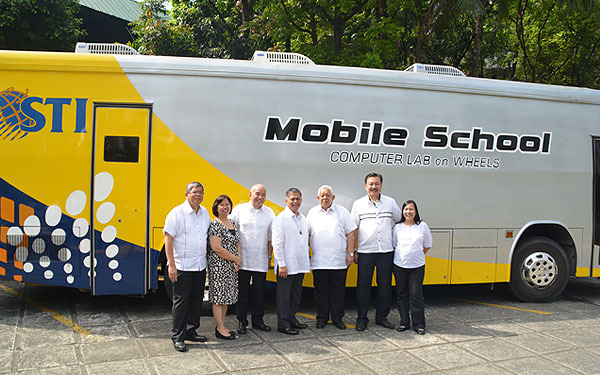 In 2003, with the implementation of PCPS 2, an additional 12, 320 computers were distributed to additional 1, 232 public schools. Around 200,000 students and 50,000 teachers benefited from this project.